Yokomo YD-2 Series now available to Pre-Order! Yokomo has been pioneer of RC Drift. 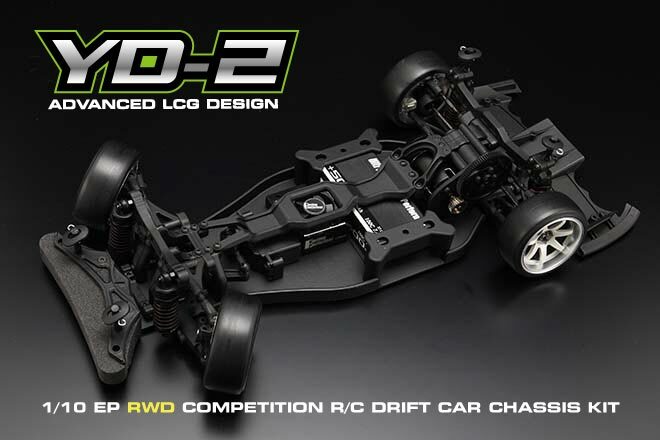 Now, available from Yokomo, YD-2 RWD RC Drift Chassis! Innovative 4 gear drive design will enahance throttle response and rear traction. Perfectly balanced chassis designed and perfect steering. Front end has been also newly designed just for RWD RC Drifting. Perfectly developed by Yokomo Driver, Ackerman Ratio Setting and perfectly honest steering feeling. Full counter drifting thought be hard skill especially with RWD. However, with YD-2, Full Counter Drifting is easy to achieve! There are x3 YD-2 Kits available from Yokomo. This is basic Kit and very low price! Ideal for beginner or people want to try out RC RWD Drifting! 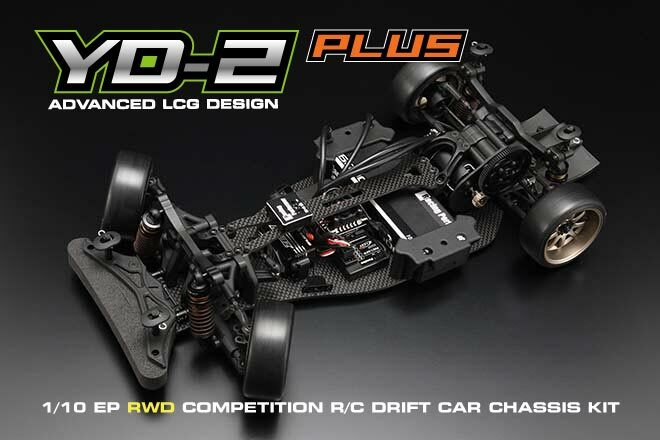 This kit comes with YD-2 plus Yokomo RWD Drift Designed Gyro YG-302. Cheaper to buy this kit rather than purchasing them separately. Ideal for Expert or people who want the best straight out of the box! Comes with upgrade parts such as aluminium big bore suspensions, graphite chassis etc! We are now taking PRE-ORDER! ETA is mid August. However, this can be changed without any prior notification. If you pre-order the items, we will ship the products off to you as soon as we receive!